Hi everybody! I'm back with a product review for you. When using skin care products, I think it is really a personal preference or depending on your skin type, whatever works for you, then go for it! :) But I enjoy reading product reviews specially when it is something I would like to try in the future. So I hope this will help to some of you who's looking on this kind of product. I have been using this product for awhile now, making sure how I really feel about it. Does it work or not? My thoughts: I don't have much of uneven skin or dark spots on my face due to pimple scars or allergies. However, it has been extra dry this winter season. So dry that it needs to be conditioned. Now this product definitely help me out! I suggest to give it a couple weeks to see the difference. It does give a nice glow and healthy looking skin. 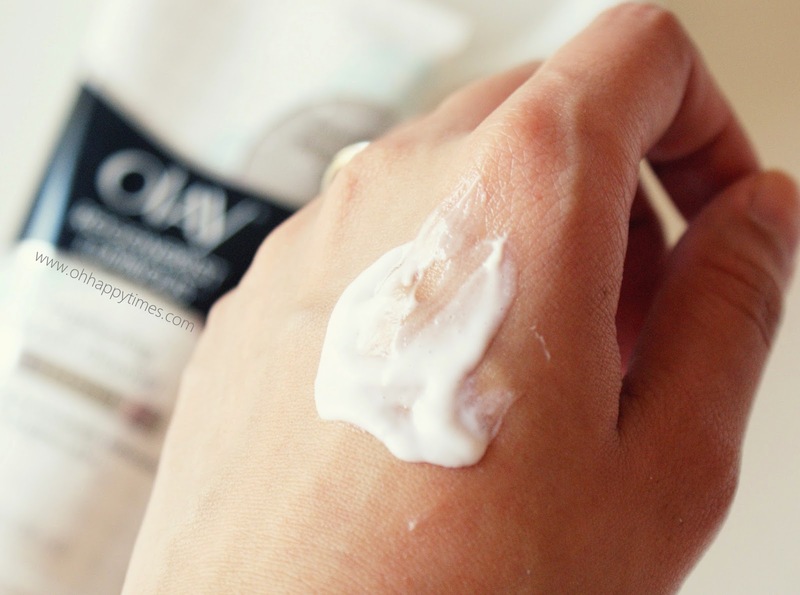 It's hard to describe the exact scent, but for me, this cleanser smells great and fresh. Can you see those micro-beads in the product? No worries, it doesn't hurt your skin when you massage the product on your face. Those micro-beads helps to exfoliate your skin and removes micro-residue. It feels so fresh and clean after. I'm using this product mostly everyday. 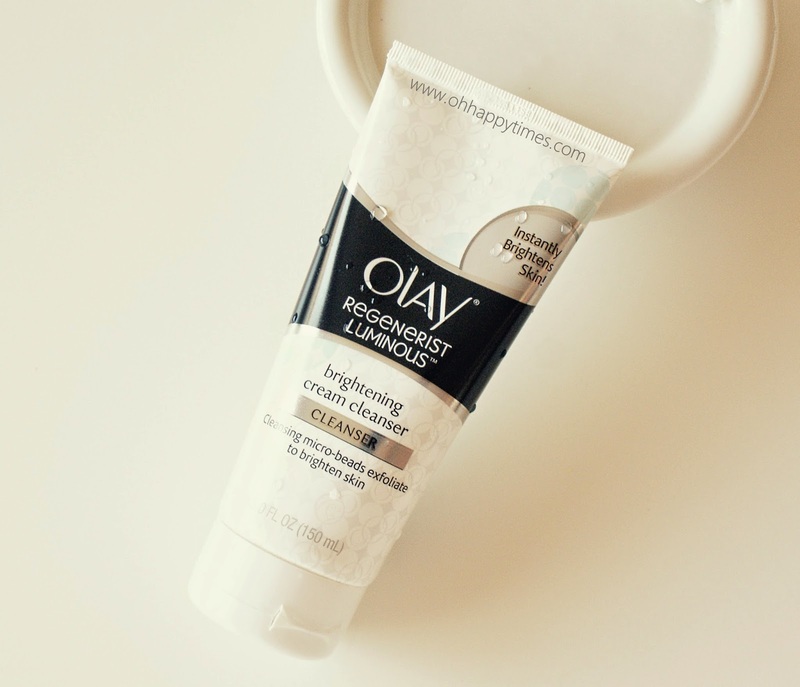 But sometimes every other day, since on some days, I also use the Olay Foaming Face Wash - which I have been using for so long now and just simply love it too. If you tried this product, I hope you love it as much as I do. Remember, only use products that works best for your skin. I bought this product in Target. Prices may vary depending on the store where you got it from, it will range between $8 to $10. Thank you so much for stoppin' by! See you on my next post.